About Life is a whole foods supermarket and cafe. It also has a natural pharmacy. They stock a wide selection of locally sourced, organic produce. About Life carries a large variety of hard-to-find items for specific dietary needs. Pay a visit to About Life if you have certain food allergies or sensitivities. Try out their catering services. 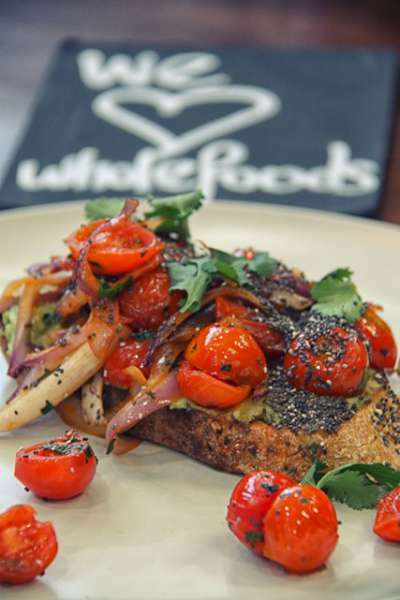 Let us know what you think about this awesome vegan friendly restaurant: About Life in Bondi Junction, Australia.